15 April 2019: We regret that we are experiencing problems with our email. Apologies if you are awaiting a response from us. We will respond as soon as we are able. If the matter is urgent, please telephone us on 01243 572791. We also have a temporary email address: cobnoractivitiescentretrust@gmail.com. Thank you. For adults, children and groups in the beautiful setting of Chichester Harbour. New Qualification? Re validating your existing certificate? We offer bespoke activity days and residential trips for schools and groups. We customise programmes to suit your needs including activities, accommodation and catering. Create memories to treasure for a lifetime. Cobnor offers a range of family activities both for fun and to gain awards. Take your family sailing for the day. Hold your child's birthday party here. Cobnor Activities Centre Trust is an independent charity based in Chichester Harbour, an Area of Outstanding Natural Beauty (AONB). Our purpose is to provide high quality outdoor experiences to make life better for everyone - and in particular for young people - both on and off the water. 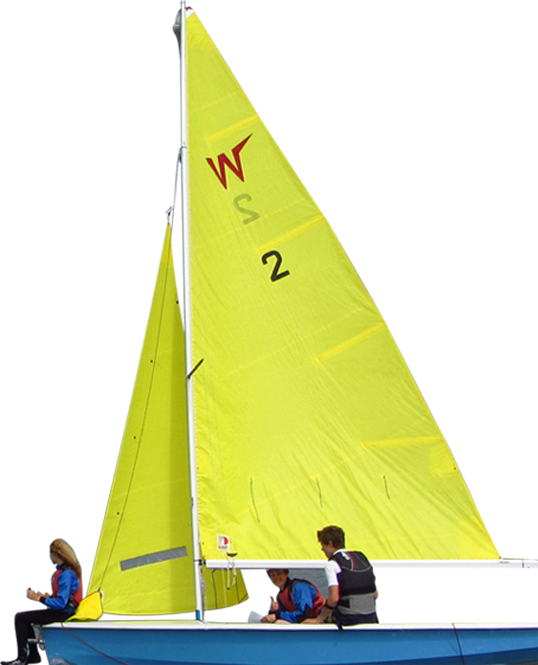 We are licensed to provide Adventure Activities and are a recognised training centre for the Royal Yachting Association (RYA), the British Canoe Union (BCU) and British Cycling.